It’s pumpkin spice everything, y’all! I LOVE it! 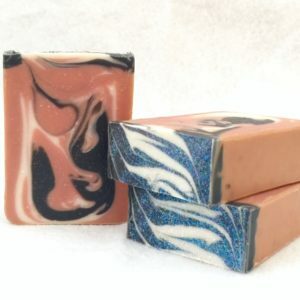 Pumpkin spice scented soap, you say? Why, yes, yes, I did. You’re welcome.